It’s been a busy January here in our FAR northwest home. Since DH is laid off work during the winter, he has managed to accomplish some great painting projects! 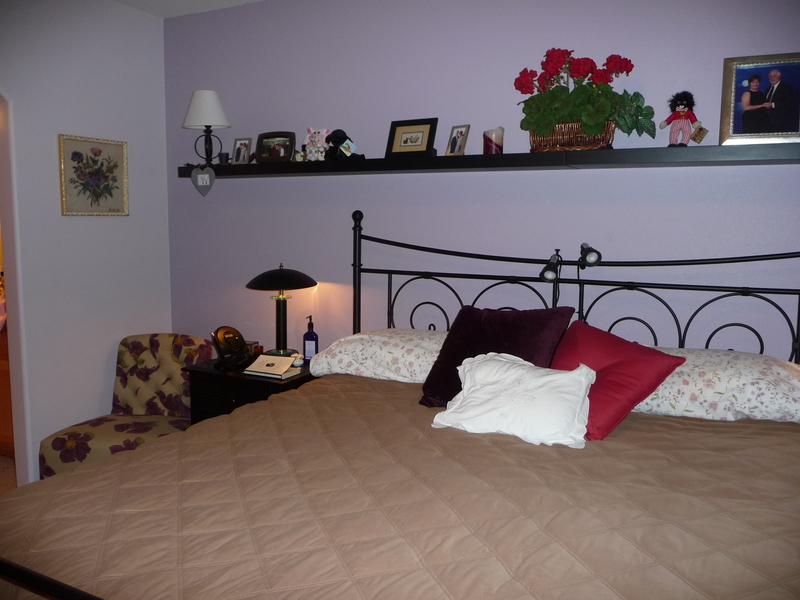 The latest is our bedroom which, after much trepidation, we decided to paint purple. All I can say about the finished product is: I love it!! We both are very very happy with the result. 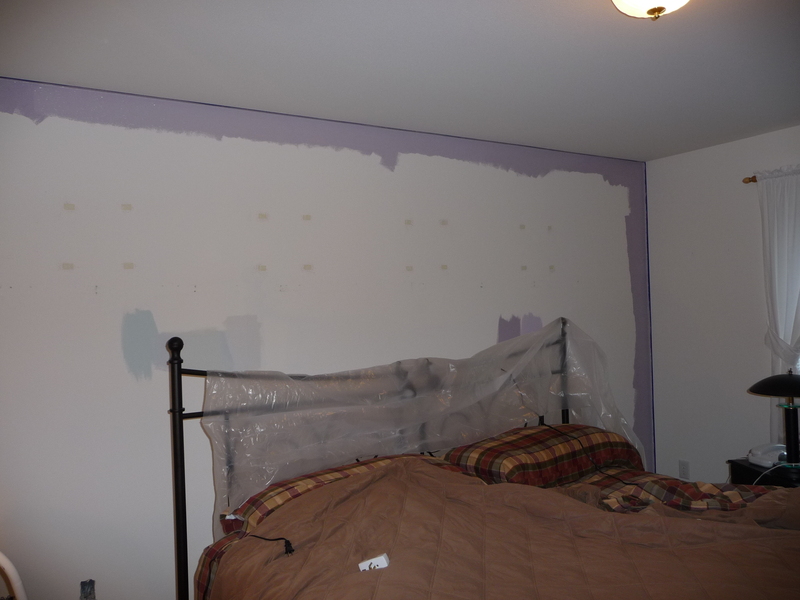 You may recall in my previous post where I pictured DH getting the walls ready. Well here are some more snaps of the now finished project….. The beginning of painting the “feature” wall. The finished darker “feature” wall and lighter side walls. This shot shows my new purple/brown chair courtesy of Pier One, under the needlepoint picture my dear Grandma made for me in 1973. 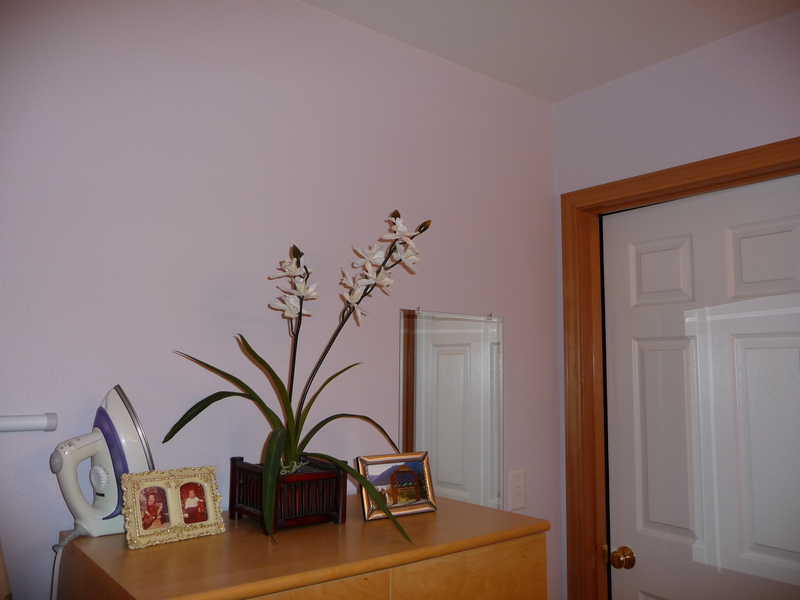 The “dressing area” also a light purple. 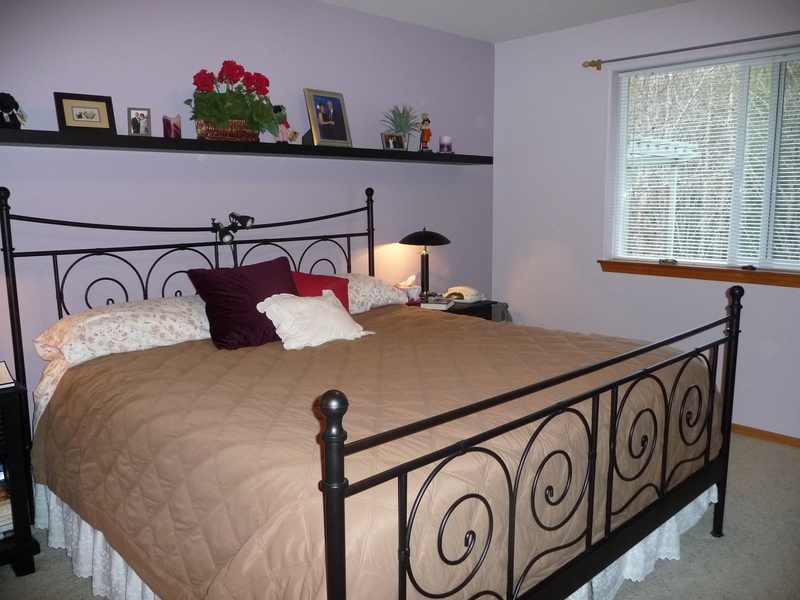 We painted our tiny master bathroom an even lighter shade of this purple and are SO happy with the outcome. I also have to put a plug in for Lowe’s Valspar paints. They cover in one coat, have very little odor – which is totally gone the next day, are reasonably priced, and are low in VOC’s. One thing I haven’t finished is the curtains. They are on hold until a great inspiration hits me as to what kind and what color! 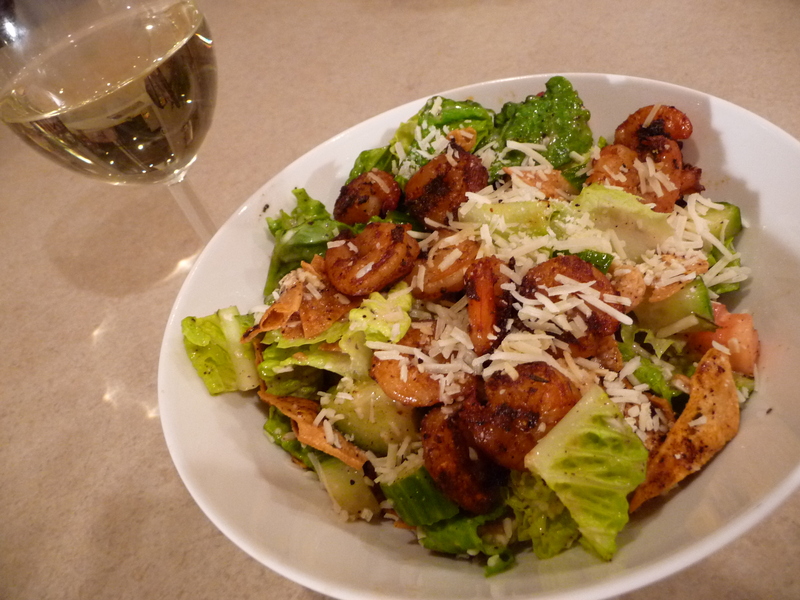 As you may remember, I’ve been trying to make healthy food in smaller portions lately. In some cases I’ve succeeded, in others… well I’ve again made more than we needed but at least we’ve been socking that away for future meals. 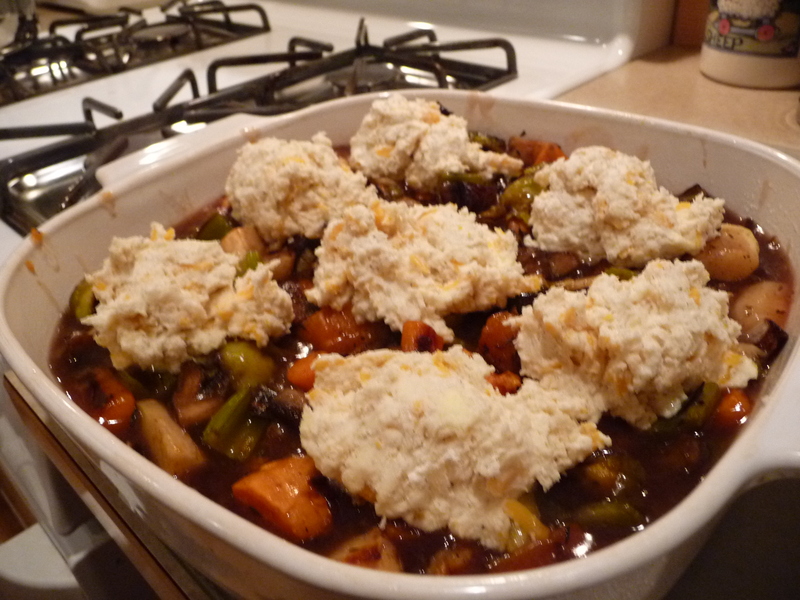 Here are three dinners that turned out particularly yummy! 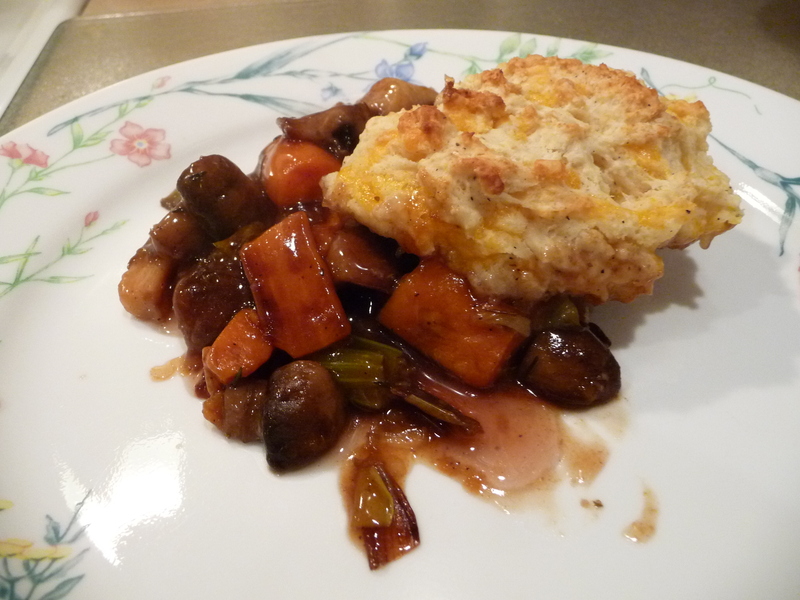 Potpie on the plate – super yummy for a January day! 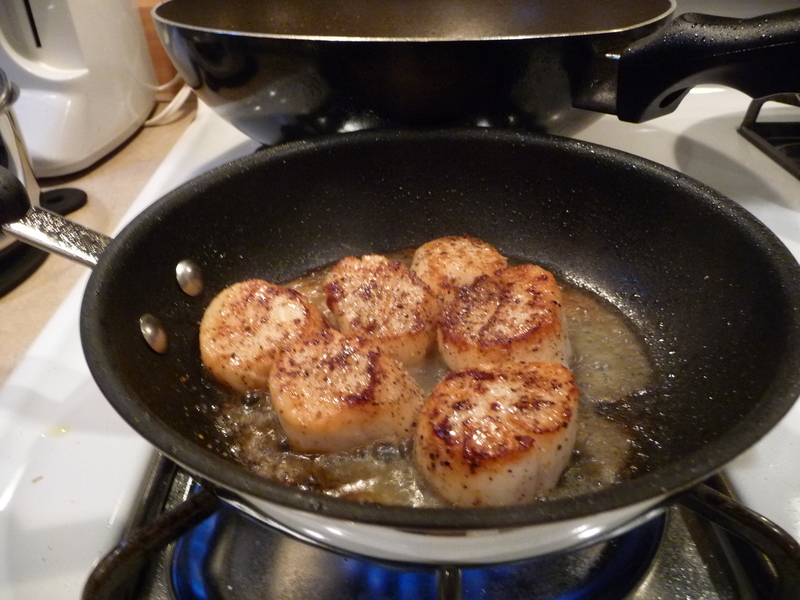 Next, the scallops. 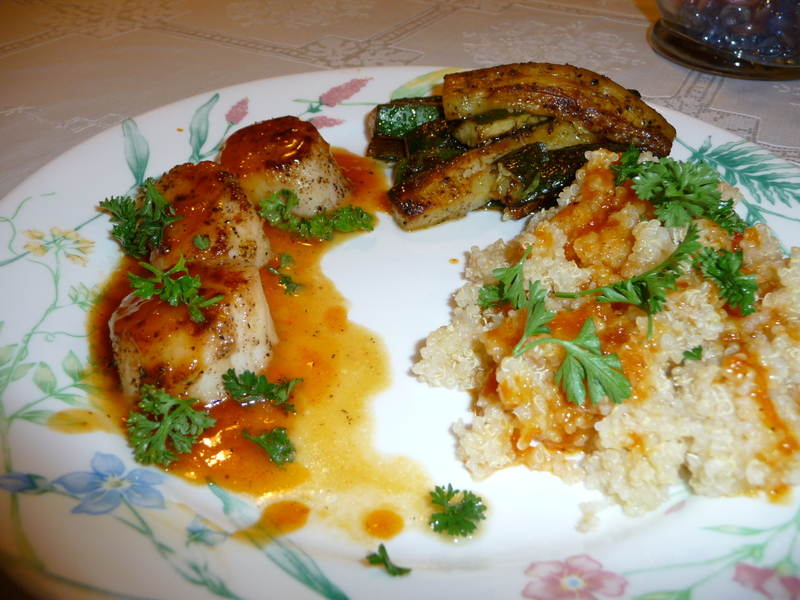 I am not a huge seafood lover, but scallops are nice because they have such a mild flavor and don’t (or shouldn’t) taste “fishy”. 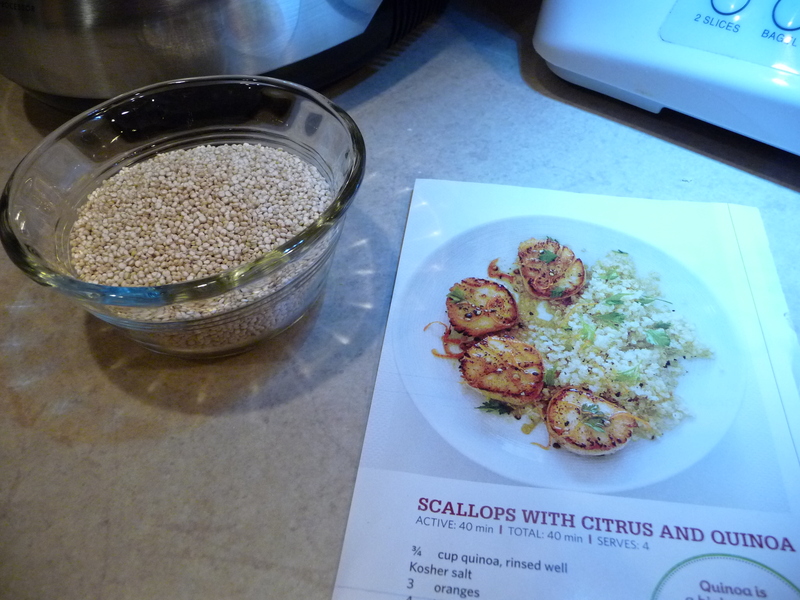 And finally the finished meal, Scallops with Citrus and Quinoa; Dilled Zucchini on the side. Very tasty indeed! 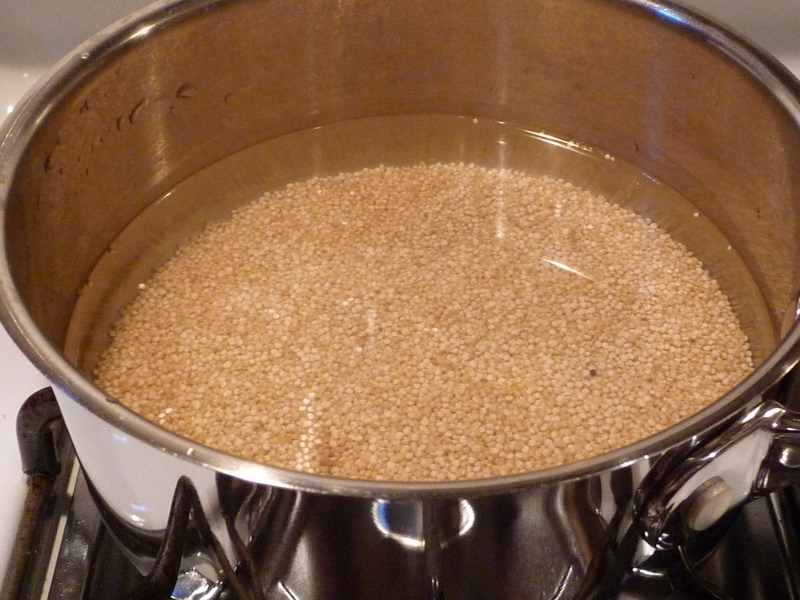 And now for our final subject for this post, surgery. After a two and a half hour visit to the orthopedic surgeon’s office yesterday, we have a date set for dear hubby’s hip replacement. March 2nd. Lots of stuff to do prior to the big day such as pre-op classes, blood draws, etc etc. No doubt there will be more on this as the date approaches. It’s SO VERY necessary, but also quite scary, and we hope you’ll keep him in your prayers. This entry was posted in General Musings and tagged cooking, hip replacement surgery, painting, Valspar paint. Bookmark the permalink.